This is the first easel Card I have tried. After watching Kimmie make one yesterday I decided to try it myself. It wasn't too difficult but it will require a special envelope. 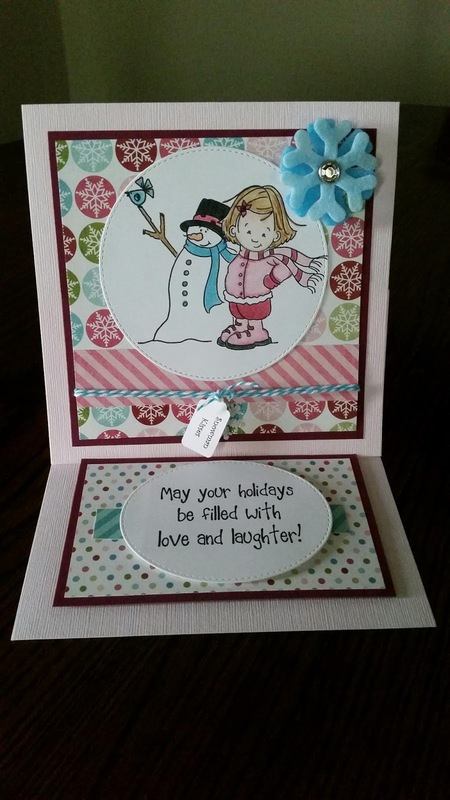 The finished card is 6x6.